Request a product designed by you. I will connect with you via email to discuss what you're looking for, scents, delivery method, volume and price. 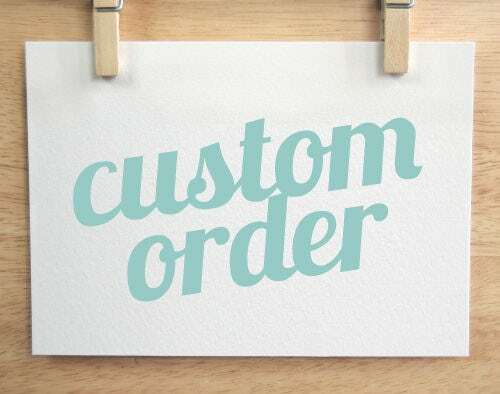 To fulfil your order, you must provide me with certain information (which you authorised Etsy to provide to me), such as your name, email address, postal address, payment information, and the details of the product that you’re ordering. You may also choose to provide me with additional personal information (for a custom order of an essential blend), if you contact me directly. For purposes of EU data protection law, I, Michelle Maynard-Beall of EO Chakra Products, am the data controller of your personal information. If you have any questions or concerns, you may contact me at Michelle@eochakraproducts.com.